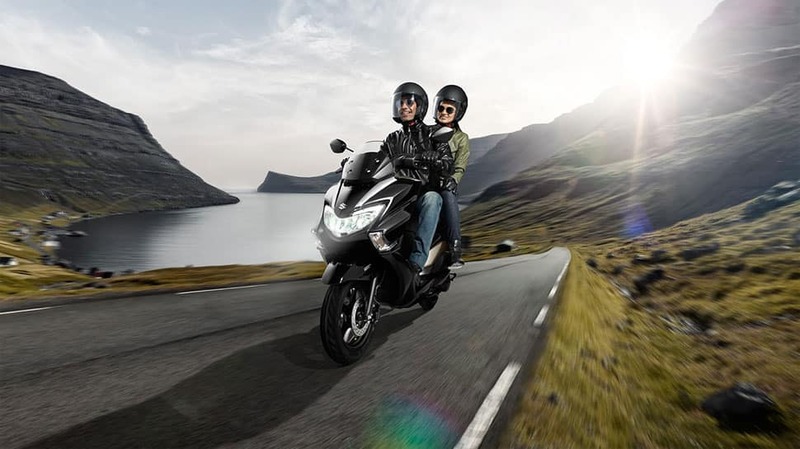 Suzuki Motorcycle India is looking to sell 7 lakh units in the country in the current fiscal. 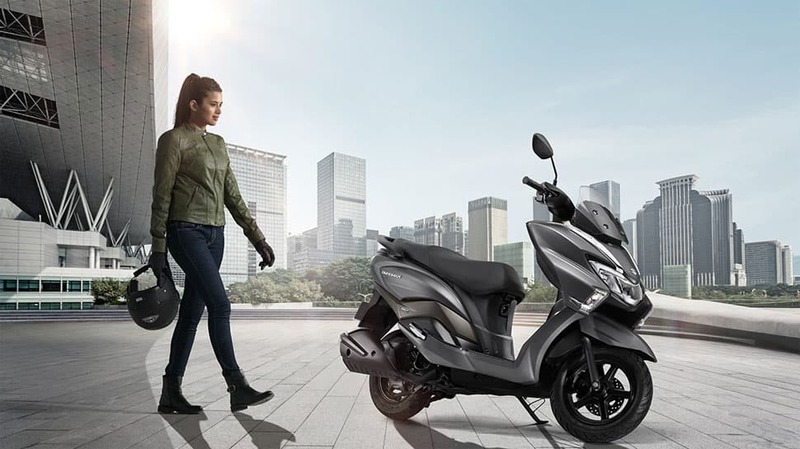 Suzuki Motorcycle India (SMIPL) has launched the new Burgman Street in the country starting at Rs 68,000 (ex-showroom price). 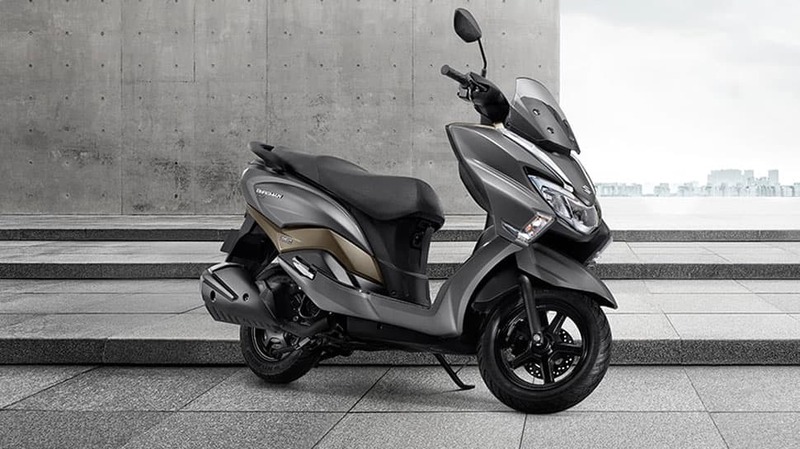 The new Burgman Street packs in a 125cc, 4-stroke air-cooled engine with SOHC 2 valve single-cylinder BS-IV Engine (8.7ps@7000rpm, 10.2Nm@5000 rpm). 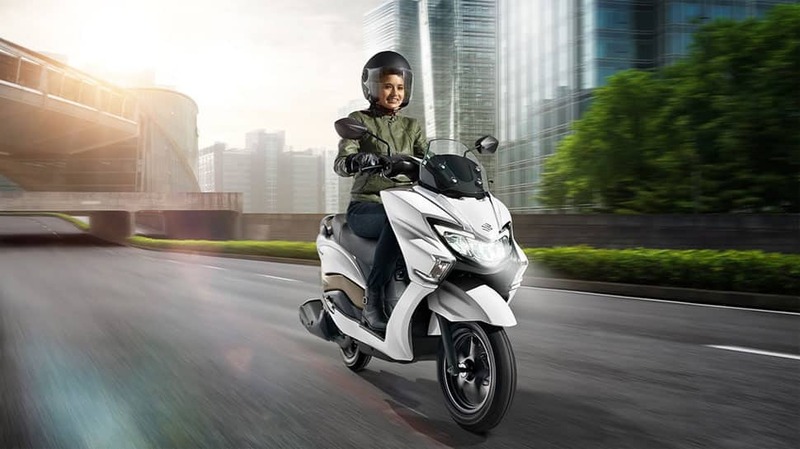 It is powered by the cutting edge SEP (Suzuki Eco Performance) technology, that offers an optimal fuel-efficiency without compromising on either power or performance, the company claims. The CBS on new Burgman Street enables operation of both brakes from the left brake lever, helping in maintaining a good balance between front and rear brake forces. 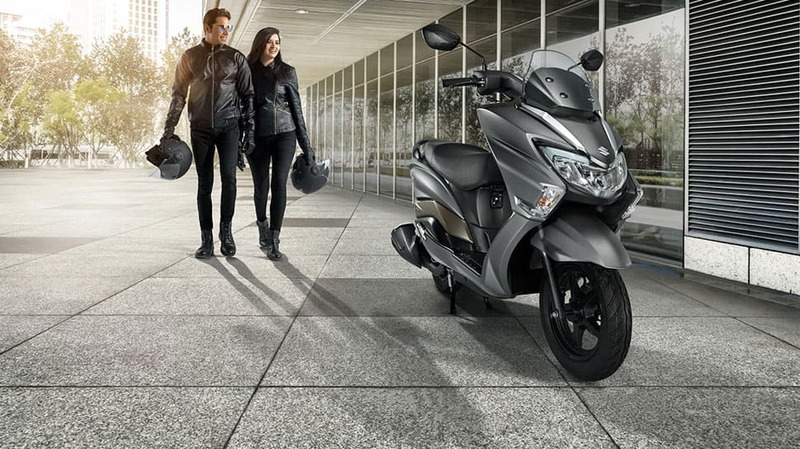 “Burgman Street ’s luxurious design follows the Suzuki European style design that gives Burgman Street its premium looks. 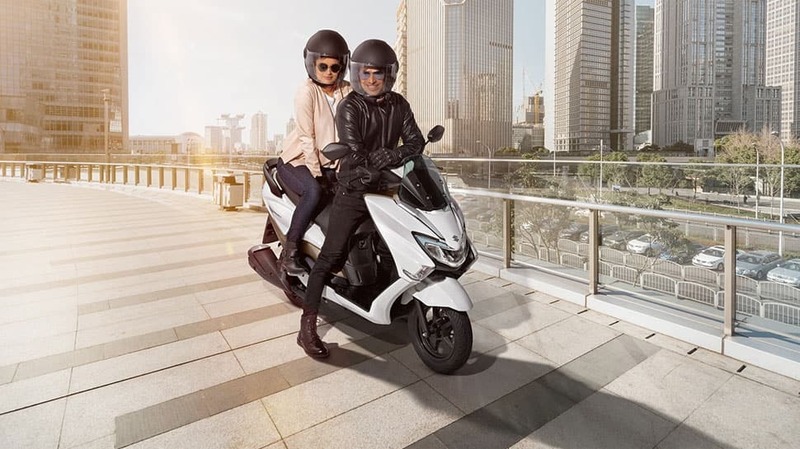 A bright LED headlight, position lamp and tail lamp set-up further reflects its premium aspect, the chrome accent on front and rear body parts reflect the premium aspect of the scooter compliments the overall design by giving it a striking visual presence,” SMIPL said in a statement. 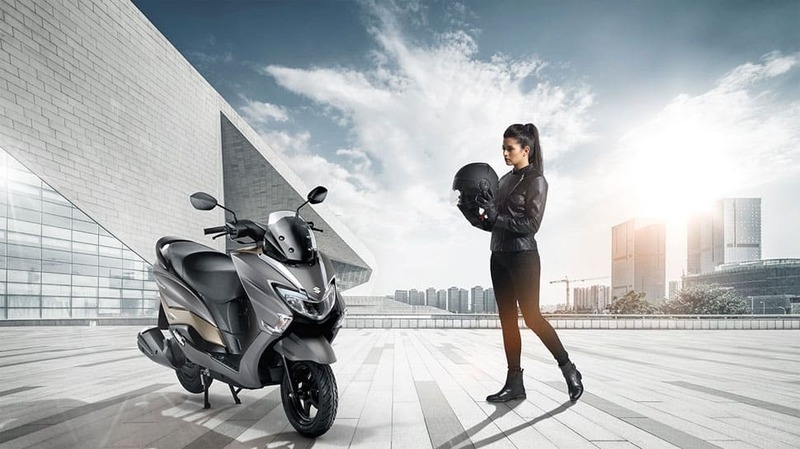 Suzuki Motorcycle India (SMIPL) reported a 39 percent rise in domestic sales in June at 46,717 units. The company had sold 33,573 units in the domestic market in June 2017. 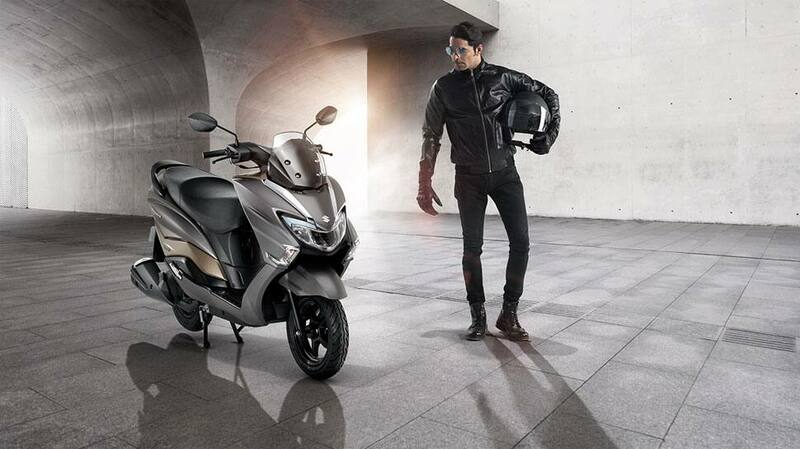 The new Burgman Street comes with flexible foot position for rider. It has multi-function full digital meter. Premium chrome garnish and aluminium pillon footrest. Dc socket in glove box for easy charging and shutter key with central seat lock. Suzuki easy start system, USB charger, chrome mirrors, side step. Luxurious LED headlight and position lights.